We all love the story of Anarkali, that beautiful dancing girl in the court of Akbar the Great, who was allegedly buried alive by the emperor for having the audacity of falling in love with his son Saleem, later to be named Jahangir, the heir to the Mughal throne of India. 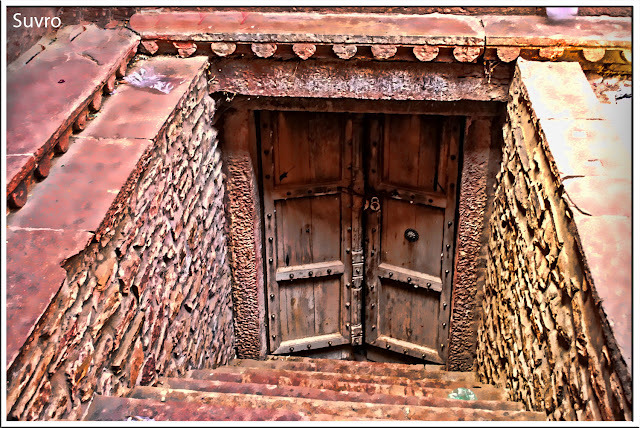 It is believed that Anarkali - love of Salim's life went through this door and left for Delhi ! It all happened in Lahore. But did it really happen the way the legend has it? 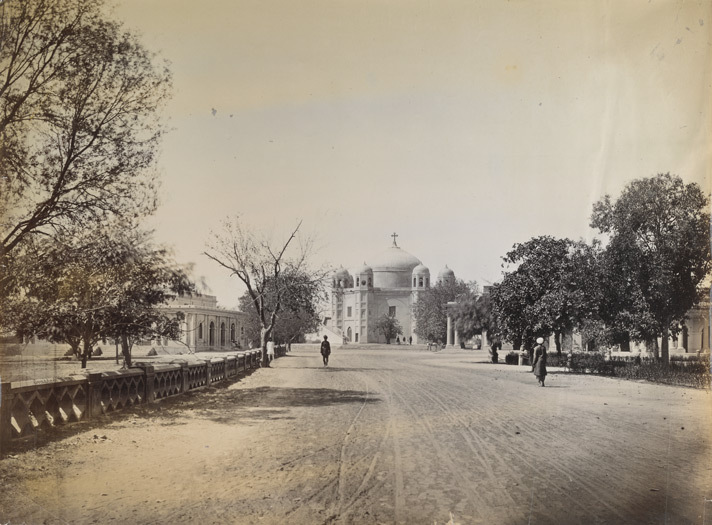 The original inhabitants of Lahore have this great habit of having an alternative version to every event, which, amazingly, is grouted more in the reality of the situation than most would have us believe.Their ‘facts’ are picked up by what their elders had managed to learn about events from royal court officials. The stories are handed down by their elders, and so when any discussion takes place, these alternative stories are narrated.The other day I happened to be in the company of some old city elders and the story of Anarkali came up. The story of Anarkali and her alleged lover Saleem is now part of a subcontinental legend, and to try to change the story of the ‘eternal lovers’ would be an uphill task. 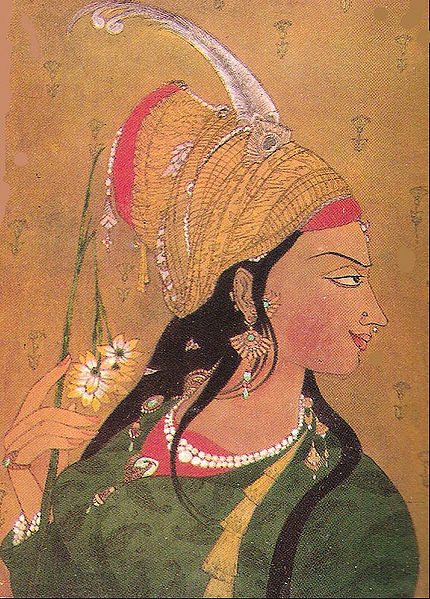 But the alternative theory must also be put on record, after all Emperor Akbar was a great admirer of beauty and of fine things in life; what greater tribute could be paid to a beautiful young woman than to name her Anakrali? Everyone scoffed at the idea of her being buried alive, and that is where the ‘original’ story has to be told. 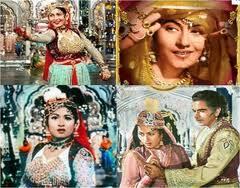 The real name of Anarkali was Nadira Begum, a girl of Turkmen origin, she was a ‘kaneez’ in the harem of the emperor. 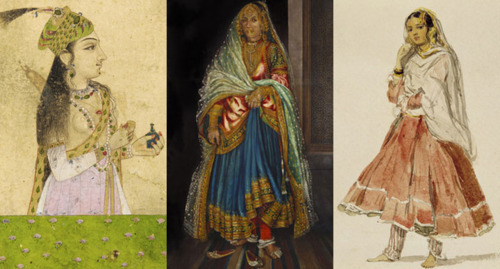 Of the hundreds of women in the great Mughal harem in Lahore, she stood out for her beauty. Her complexion was red like a “pomegranate” in full bloom, and it was because of her flushing red complexion that the emperor himself named her Anarkali and announced it in court. The rumour in the walled city of Lahore was that the emperor had a special liking for her, as she was fond of poetry, literature and music, all of which were dear to the emperor. Just where does Prince Saleem fit in the scheme of things? One version is that the prince did not like the fact that his father showered special favours on Nadira Begum, and that he, so the record informs us, argued with his father, who firmly told his son to mind his own business. There is no doubt that Nadira Begum alias Anarkali was a powerful person in the Lahore court of the emperor. Several narratives testify to this fact. The facts inform us that the entire court of Lahore knew full well that she was the emperor’s ‘most favoured person’. The legends spun around her death have us believe that she was in love with Prince Saleem, even though no evidence to this effect exists. Then why did these stories spring forth? This is what interests us in this piece. 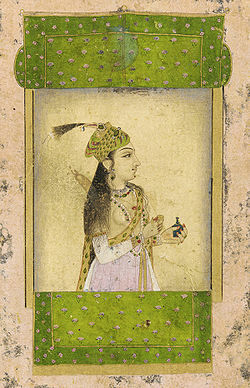 Research informs us that Nadira Begum died in mysterious circumstances when Akbar was away in Deccan. Here three versions emerge. The first version says she was poisoned by a court official on the orders of the Prince Saleem. 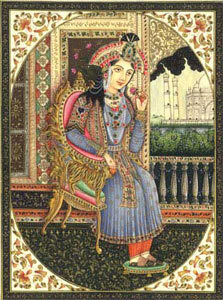 The second says she fell ill and died before the emperor returned to Lahore. The third version, and the most popu lar one, is that in the absence of the emperor, Prince Saleem made advances on the beautiful woman, and on learning of this the emperor ordered that se be buried alive so that any misunderstanding between the emperor and the prince be removed. By Mughal standards this is possible. 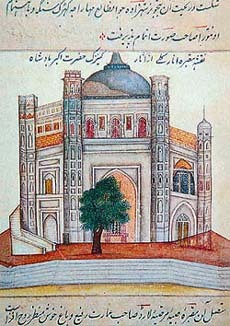 There is considerable evidence which suggests that Naidra Begum did indeed fall ill when the emperor was away, and that she died before Akbar returned to Lahore. It is also a fact that it was Akbar, not Jahangir, who ordered that the tomb and the garden that once surrounded the tomb be built. Here we must point out that the stone carving on the tomb of Asaf Jah, of Emperor Jahangir and of Anakrali are of the same stone and writing, which suggests that it was Shah Jahan who had ordered these carvings. There is no evidence of Saleem and Anarkali being involved, even though it must be said that among the Mughal royal family competition over beautiful women cannot be ruled out. On his return from Deccan, the emperor was informed of Nadira Begum’s death and he ordered that a tomb be built and a garden around it. On the northern side of the sarcophagus are inscribed the words "مجنون سلیم اکبر" (majnūn Saleem Akbar, the one profoundly enamored of Saleem, son of Akbar). This garden remained intact till the time the Sikhs came to power, and they pillaged it. Maharajah Ranjit Singh had ordered the removal of the various tablets and Quranic carvings. He also got removed all the white marble for use in Amritsar. The most exquisite carving was a huge tablet with the 99 names of Allah. When the Sikh ruler handed over this area to his French generals, this tablet was placed by them in a special room on one side. During the British era that tablet remained in its place. Come Pakistan and it is, officially, still stored in the same room. It makes sense to return these tablets to their original place. It would not be surprising if we are to learn that the tablets have disappeared. 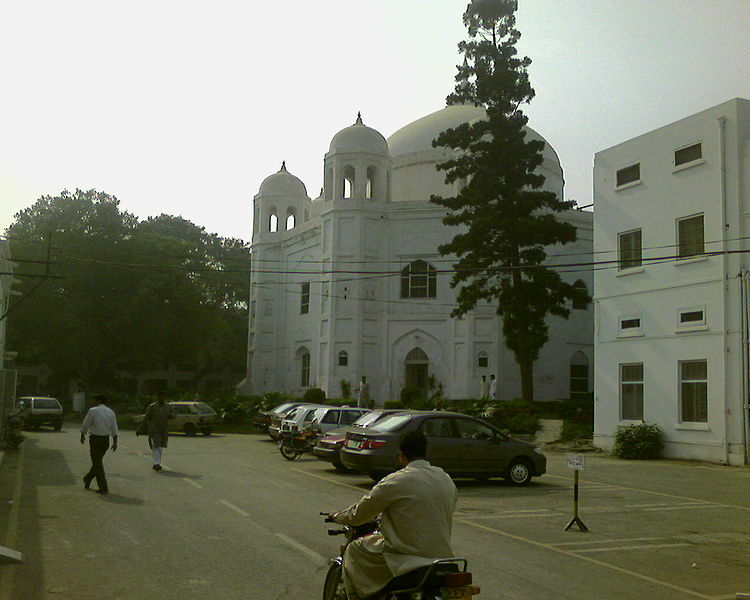 The French generals resided in the tomb and then built the present Punjab Civil Secretariat building. The tomb served as a chapel. This was also the case when the British took over, who then converted it into a record room. This till today remains the case. The garden disappeared when the French built the secretariat and the barracks of the Sikh ‘Fauj-iKhas’. It must be said of the British that they looked after the tomb, and that Pakistanis have not added anything special to return it to its original glory. 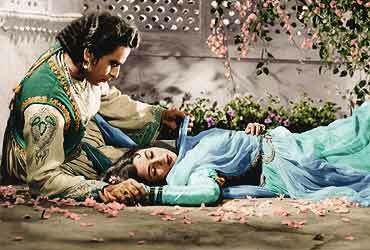 was released in India with actress Madhubala in the role of Anarkali and Dilip Kumar as Prince Salim. Iman Ali also portrayed Anarkali in Shoaib Mansoor's short music video series on the theme Ishq (love) in 2003. 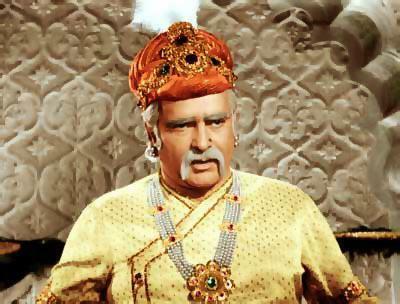 Released in 1960, Mughal-e-Azam was probably the most popular historical movie ever made in Bollywood. Directed by K. Asif it was a big budget, multi starred masterpiece, impressing the audiences with the flamboyant settings depicting the historical scenario of the Mughals, in the time of Akbar the greatest of all the Mughal monarchs. 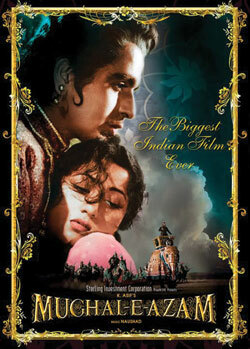 Mughal-e-Azam, written by Aman was an instant box office hit and ruled the local theaters for years after its release. The film was bound to be a success with a perfect setting, direction and screenplay along with the higher dimension acting by Prithviraj Kapoor, the greatest actor of all times. 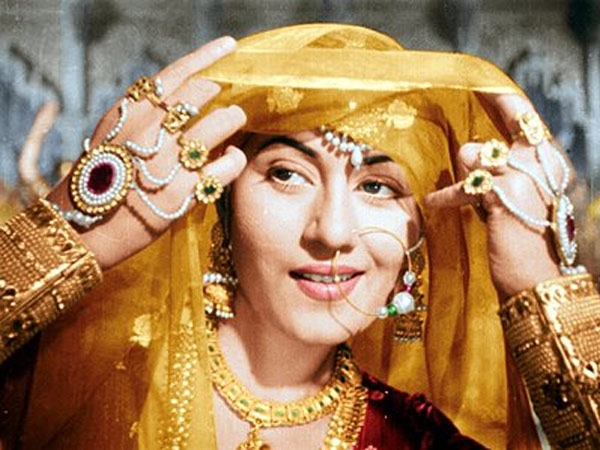 Mughal-e-Azam- the film, was made with a perfect parity between the historical facts and fiction, depicting the life of the stunningly beautiful Anarkali, a dancing girl in the Mughal court. 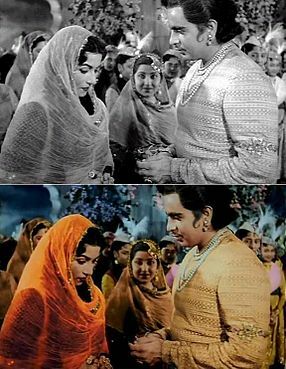 The casting in Mughal-e-Azam included Madhubala, setting a brilliant record in impersonating Anarkali, who even being a simple dancer in the Mughal court fell into the grace of majestic Prince Salim, played by Dilip Kumar. 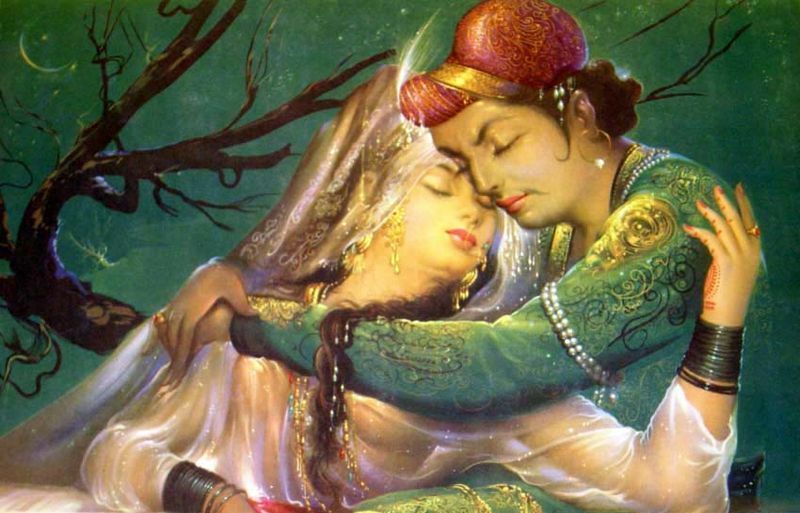 The film not only relates the episode of pure love between the two, but also builds in the tension, when their growing relationship is noticed by the majestic emperor Akbar. Both the lovers fall in the wrath of the mighty emperor of Hindusthan, who fails to comprehend the fact that his son, the prince and the future emperor, is in love with a lowly dancing girl, like Anarkali. The film depicts the rich interplay of the characters of Prithviraj Kapoor as Emperor Akbar and Dilip Kumar as Salim Jehangir. Both these powerful actors skillfully play with their expressions to uphold the pains and misgivings in the relationship between the father and the son. 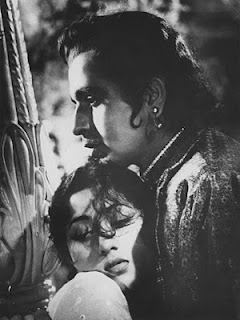 The performance of Dilip Kumar and Madhubala in the romantic sequences are simply enthralling. 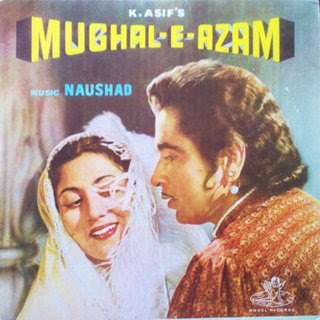 The songs in Mughal-e-Azam are the so melodious that they easily bring out the pleasures and torment of unchained love that is one of the cardinal themes of the movie. Being the mighty prince of Hindusthan and the future emperor, the character of Salim portrayed by Dilip Kumar, perfectly expresses the conflict between between love and duty to his country. 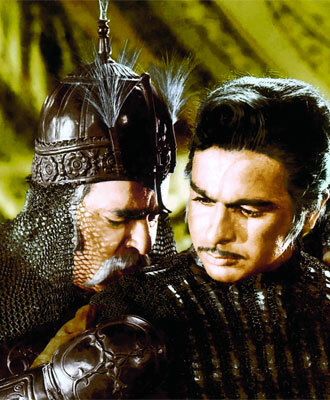 The movie version of this appealing story in Mughal-e-Azam puts forward this eternal struggle that torments both the father and the son alike who are standing facing each other, at the wake of a glorious era of Hindusthan.